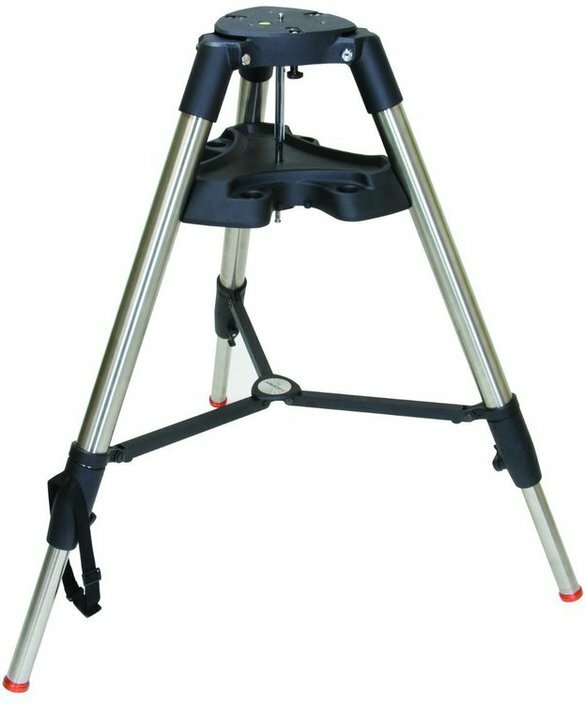 The Celestron Heavy Duty CPC 1100 tripod has adjustable legs with metal clamps for adjusting height. The tripod comes with a heavy-duty metal accessory. The tripod head has mounting holes for both altazimuth mounting (CPC, NexStar GPS) and for use with a wedge. Write a review By sharing your experience with the Celestron Tripod Heavy Duty CPC 1100, you can help others (perhaps still doubting customers) with making a good choice.